In achieving its mission, SAS aims to promote the aquaculture industry and its products and to do whatever necessary to develop this sector. Thus, this objective has been divided into short-term objectives (1-3 years) and long-term objectives (4-10 years). 1. Work side by side with the Deputy Ministry of Fisheries Affairs to develop the necessary plans, regulations and legislations which ensure the growth and success of the aquaculture industry in the Kingdom. 2. Work with the stakeholders to establish an aquaculture industry to achieve the SAS’s vision in accordance with its mission. 3. Undertake studies, consultations, services and Business transactions to secure growing sources of income to enable SAS achieve its objectives. 4. Work to establish internal and external strategic partnerships that would contribute to the achievement of its objectives. 1. 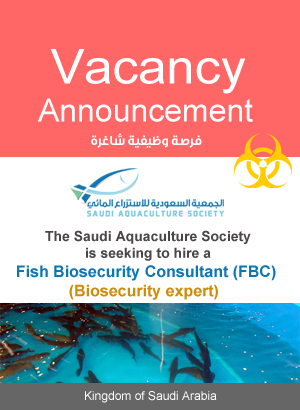 Promote self–capacity building to ensure that SAS will be a scientific, technical and economic reference in aquaculture industry in the Kingdom. 2. 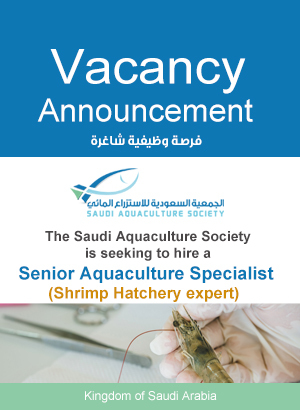 Work with the stakeholders to promote the industry so that the Kingdom will become one the advanced countries in the area of aquaculture industry within the coming 15 years.